On Wednesday afternoon, before the first match of the World League Finals in Brazil, official FIVB commentator Paul Sunderland revealed that he was really looking forward to this event as best World League finals for years. The reason? Teams took World League more seriously this year and played a lot more with their top players. I agreed completely. Sadly, it was one of the few moments over the ensuing five days that Paul and I agreed on something. But that isn’t important. What is important are the questions that were raised over those five days. I will attempt to answer them. Does this mean France the best team in the world? No. It does not. Most of the top teams played this tournament at their maximum and twelve months on from last year’s World Championships, all three medallists were different. Every team in Brazil won at least one match. Serbia lost to Italy who were in a massive state of upheaval, but went on to make the final. France were one point away against the USA from not qualifying for the semifinals, but won the event. Both semifinals went to five sets, with one team coming back from 0-2. What it means is that there are maybe nine (these six plus Russia, Germany, Iran, even Bulgaria) really good teams who can win against any of the other teams on a given day. But the level is so close that none of those teams will win on every given day. Basically in world volleyball we have the dream scenario for the NBA. Does this mean France plays the best volleyball? This is obviously a personal preference but, yes. They do. As a purist, I would prefer them to be a little better in block but their defence more than makes up for it. They are fast, skilled and can improvise better than anyone when the moment requires it. Brazil is not a long way behind and the opening night match between the two of them was about as good an advertisement for volleyball as we can get. For quality the France – USA match was not far behind. Overall the game is going through some changes. 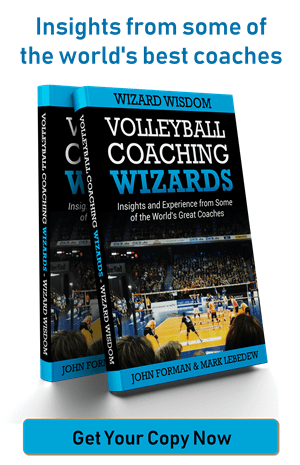 After the 2012 Olympics there was a huge generational change in world volleyball and the current generation of players (or the current generation of coaches?) are more flexible, more aggressive and less risk averse. 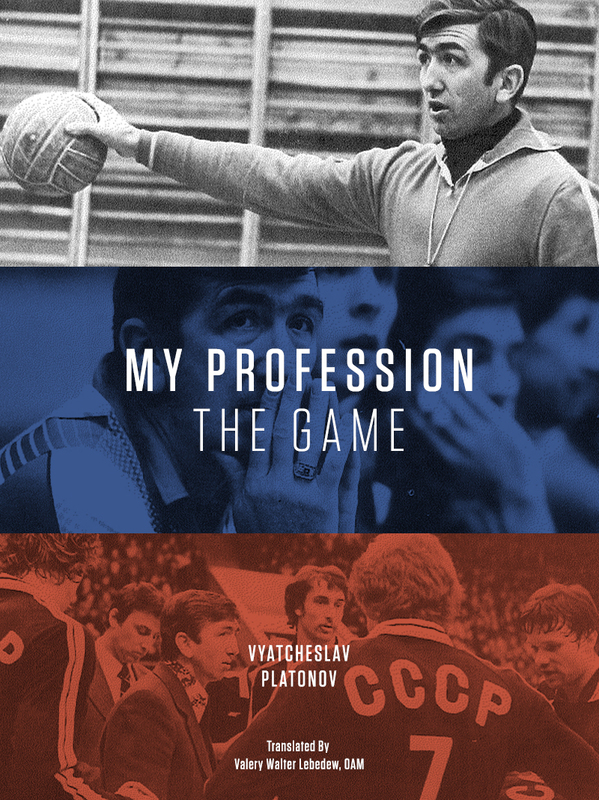 Players like Earvin N’Gapeth, Uros Kovacevic, Michal Kubiak, and even Lucas Saatkamp are looking for solutions to game situations in places that noone has looked before. Over the last week we saw outside hitters hitting first tempo in transition, players attacking from the backrow on the second contact and middle blockers running slides in transition. Non setters were prepared to be aggressive when playing the second ball. Teams were playing to win. Which, as we all know is completely different to playing not to lose. Why are the teams so close to each other? Who is the favourite for the Olympics? No clue. Actually that is not true. Brazil is the favourite. For one thing they are the only team who can count on qualifying. For another the statistics from the World Championships review series that I posted last week, revealed something very interesting. While every other team had clear strengths and weaknesses, Brazil was near the top in every single skill area. There are demonstrably the best team. Over time. Sadly / thankfully the winner of the Olympics is not the best team, it is the team that wins the final. That makes a difference. All of the top teams are capable of playing the level of volleyball required to an Olympic gold medal. All of the top teams feature important players who are young. They will all improve a lot of the next twelve months. Everything after that is timing. How excited are you for 2020? Bravo les Bleus !!! So happy about Team France win World League for 1st time in his history.